I’ve decided to take part in the social media campaign #booksforchange run by @viragopress because I think it’s a great way to celebrate the creativity of outstanding women. I’ve been updating my Instagram account and thought I’d catch up on here too (not sure why I didn’t think of this before). This is going to be a long post. Day 1: The book that made me feminist. 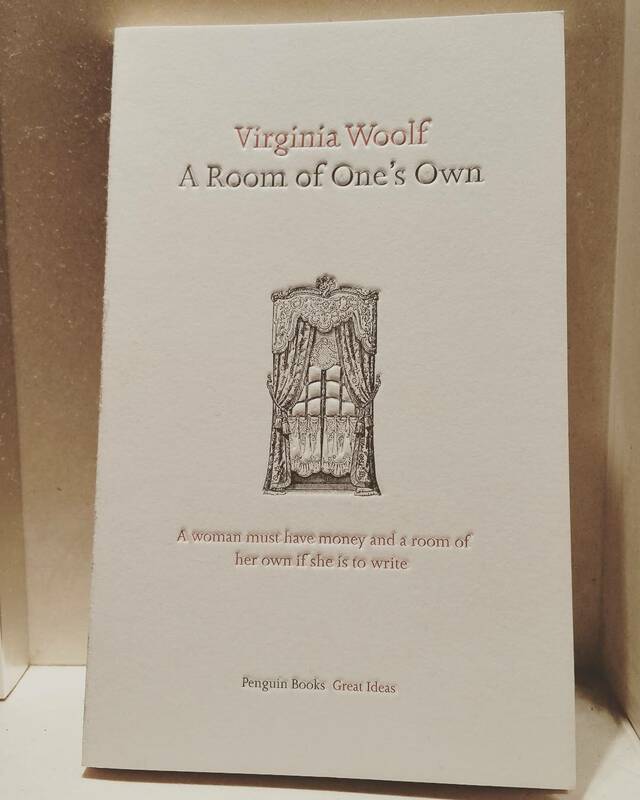 Definitely Virginia Woolf’s A Room of One’s Own. Woolf is a fantastic writer (perhaps an unpopular opinion, but I do prefer her non-fiction/essays to her fiction) and the skill with which she engages with the concepts of female creativity and social constructions of gender roles here is wonderful. I read this at university and it showed me for the first time how skewed reading canons often are. It’s striking that in the edition I have, published as part of Penguin’s ‘Great Ideas’ series, the only other female writer included is Mary Woolstonecraft. Not only does this point to the lasting impact and importance of Woolf’s ideas, it also kind of proves her argument in A Room of One’s Own. That writing by women, and the great, radical, pioneering, creative ideas potentially contained within them, was stifled, restricted. Who knows how our reading, political and cultural landscapes, including series like ‘Great Ideas’, may have been enriched had generations of women been allowed the same freedoms as their male counterparts. 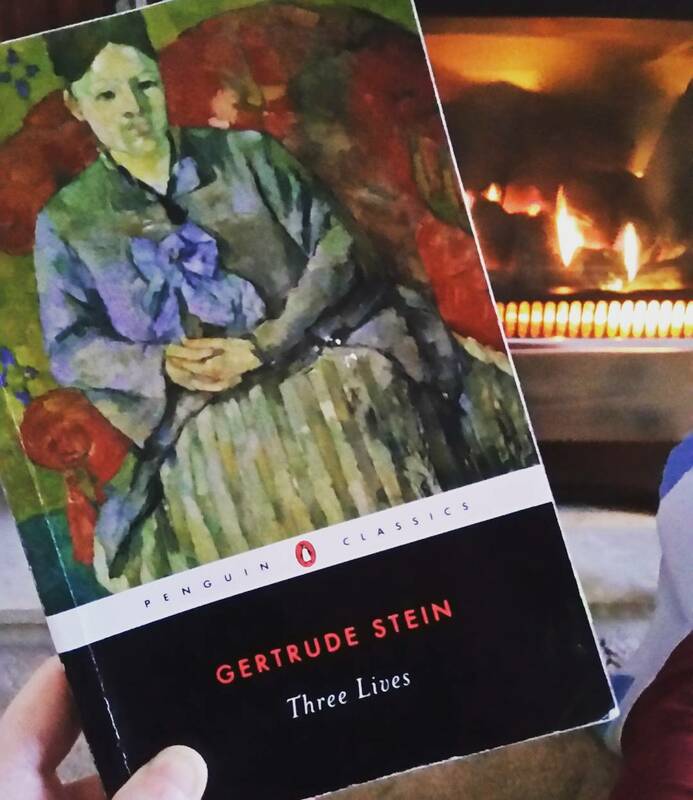 I recently discovered Stein after a seminar focussing on experimental women’s writers. By and large, her work is often overlooked in reading lists and teachings of early twentieth century writing (more so in the UK). Other than Woolf, experimentalism in the early twentieth century is associated more with male writers. It’s a great shame, because her writing should be considered among those pioneering experimental writers. She cleverly adapts painting techniques regarding composition for her stories, particularly those in Three Lives – the stories link and overlap in subtle ways even though they focus on unrelated characters. There’s a lot of dark humour worked in too, often in relation to ideas surrounding a woman’s place in society/marriage and the like. I’d definitely recommend reading these, and Stein’s other works. 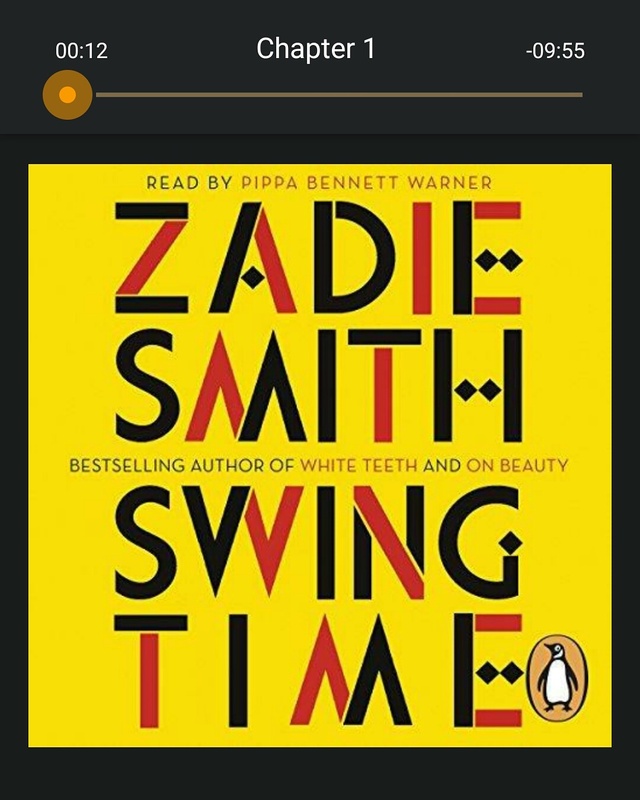 I recently listened to this via Audible and I loved it. The dynamic between the narrator and her parents, and the narrator and her friend Tracy, throughout her childhood is pivotal in understanding her entire character, her motivations and actions. Smith also manages to convey how unique growing up in London is. All her novels work with the idea that there is no other city like London. She manages to grasp so many of the unique voices that, while they may not sound harmoniously, all make London what it is. They all belong to the city, and the city belongs to them. Seeing the narrator and her friend, Tracy, grow up in adjacent tower blocks, both similar in many ways but also vastly different, really portrays how London offers so many varying options and opportunities for people living side by side. While Tracy initially seems to achieve the childhood dream she and the narrator share, the narrator is the one who gets the jet-setting, exciting lifestyle. And by the conclusion, they have both made choices that prove that however different their lives may have become, neither have changed much from their childhood. It’s a great book (although it was rather strange listening instead of reading). Thoroughly recommend! I read this for a university module and was so taken by the story that I just could not put it down. It’s such an incredibly affecting exploration of the effects of war (in this case, World War One) on individuals, marriages, communities. 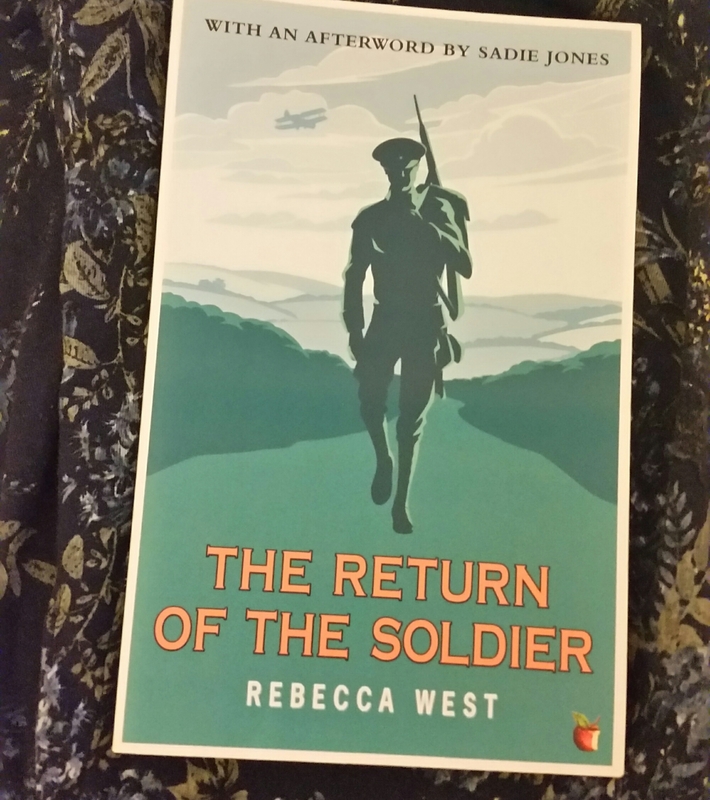 There’s a dilemma at the core of the book about the best course of action regarding the returning soldier, and that gives this novella it’s tension (right word?). Everybody is trying to do the right thing and is acting from a place of love and care but the reader is asked to consider if there is a ‘right’ solution to the problem. I really loved it, hence reading it in one sitting. This book is something else. It is truly remarkable and Ifemelu, I think, is one of the most strong, intelligent and relatable protagonists of all the novels I’ve read. Many of the challenges and obstacles she faces are very specific – to the cultures that influence her, to her gender, to her generation. But I think many of them are also universal. The most obvious one is the false hope offered by the concept of ‘the American Dream’. Every country portrays itself in a certain way, but there’s an almost magical quality infused into ideas about the U.S.A. Ifemelu, like so many others, finds her experiences to be so vastly different from those images. But those experiences, even the most negative ones, help her find her voice. In a very twenty-first century formulation of the Bildungsroman genre, Ifemelu turns to blogging to help her try to understand American attitudes to race, to share her ideas with the world, and confront those inequalities head-on. There’s an episode regarding magazines that I found particularly important. 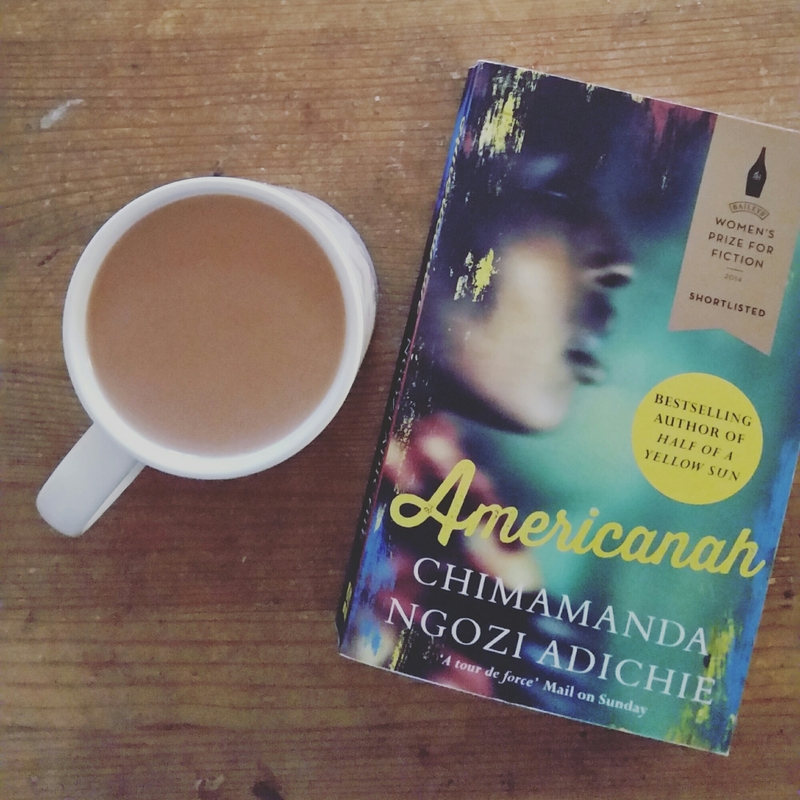 I chose Americanah for #ShePersisted because after initially trying to compromise important aspects of her Nigerian heritage to fit in with American life, Ifemelu realises that doing so made her intensely unhappy. She then refuses to deny her native culture, her accent, her race, but instead expresses these, make them part of herself and her life, in whatever ways are best for her. She makes her voice heard, even when she knows what she is saying won’t be pleasing to everyone. Adichie herself takes this approach (you can watch some of her lectures and discussions online, she’s a great orator). 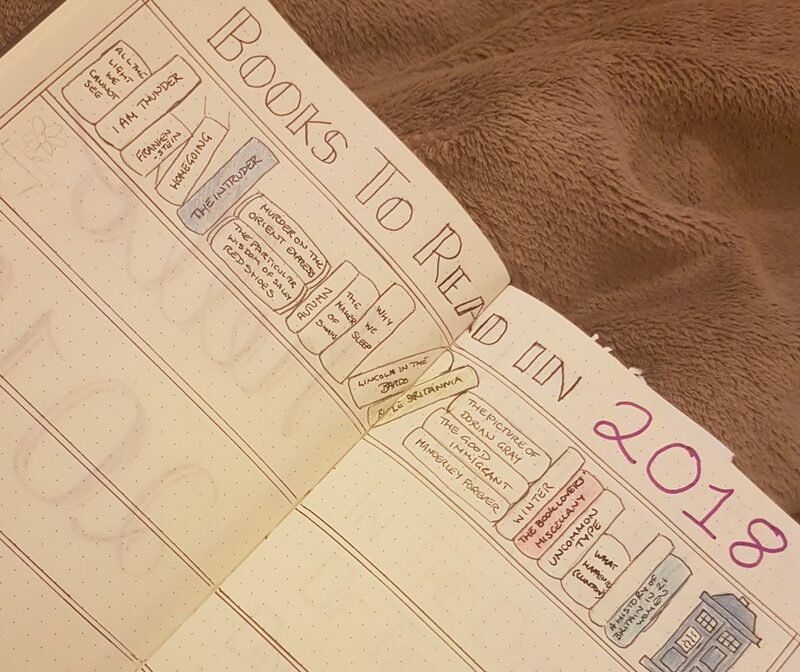 To not dilute yourself or your identity for others is, I think, becoming more difficult in the Internet age, so Adichie and her creations are truly inspiring.